The generous fundraisers who take on challenges and organise events for the Hospice are often motivated by a personal connection. However, we also enjoy substantial backing from members of the community, whose efforts are fuelled by their desire to help those in need by supporting a local charity. 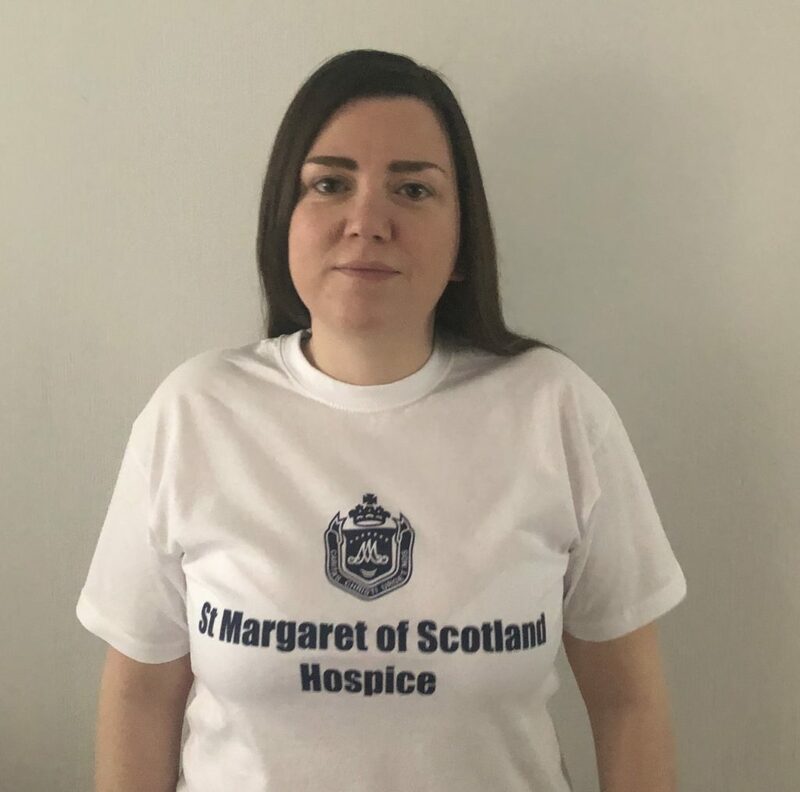 Pauline Kenney, who is participating in the Glasgow Kiltwalk this month alongside her dad, Jim, has no emotional tie to the Hospice but has been inspired to take on the gruelling challenge for an “iconic organisation with an outstanding reputation”. The 39-year-old, from Dumbarton, has been training for several months and is racking up the miles – but having the chance to enjoy so much time with Jim has made the experience far more enjoyable. Pauline said: “Most weekends my dad and I will walk approximately 10 miles on a Saturday morning. Now the nights are clearer, we have also been walking some week nights. “The hardest thing has definitely been the Scottish weather. Sunshine, showers, snow, gale-force winds – we have had them all! It is definitely character building. “I have heard from previous participants that it is a great day and as I walk a lot already, it was something I felt I could achieve. This will be the first event like this that I will have undertaken. With the event now drawing close, Pauline, a Web Officer at West Dunbartonshire Council, knows the biggest physical test is just around the corner. But she sees too many positives to dwell on how hard the challenge might be. She said: “I am really looking forward to the atmosphere of the day and being part of a fun event while raising money for a great cause. “My dad turns 70 two days after the Kiltwalk, so I am also looking forward to sharing this milestone with him and a few celebratory drinks when we cross the finish line. “I know my legs will be sore – I can feel the pain already. But it will be worth it to know that it was to raise money.